This time the GCP guys talk to Tacoma resident, Ejay O'Donnell. 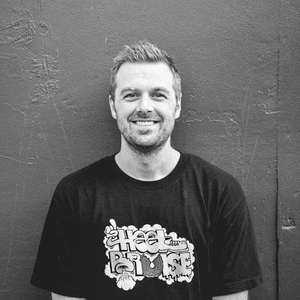 Ejay is VP of Diecutstickers.com in Tukwila, he founded the peer-to-peer mentorship group ‘Opportunity Has No Offseason’, started the Tacoma Run Club, and is the creator of the @Tacoma_WA Instagram page, which has successfully reached 22.6k followers and has become a staple Instagram page for Tacoma. He has lived in Tacoma since 1987. His end all goal is to continue to inspire and encourage others to get together and know they are not alone on their journey. He feels that focusing on your mind, body and soul and aligning yourself first and being the best version of yourself, makes you better for everything else that you are a part of, including, family, friends, business, etc. 2:38 – Ejay shares how he found the podcast, he talks about when he started the Instagram page @Tacoma_WA, and Justin talks about growing up in Tacoma. Ejay gives the guys his perspective on Tacoma’s changes over the years, they talk about the cost of living in Seattle vs Tacoma, and they give props to the residents of Tacoma. He shares how the Tacoma community embraced his page, his favorite places in the area, and Justin talks about the recent revamp of Point Defiance Zoo. 18:38 - Scott shares his love for the state parks in the PNW area, Justin shares his story of getting into a fight with a family of raccoons, and talks about the American Lake in Lakewood. He reflects on being taught to swim at Lake Wapato, Ejay talks about starting the Tacoma Run Club, and Justin talks about getting involved in the community. 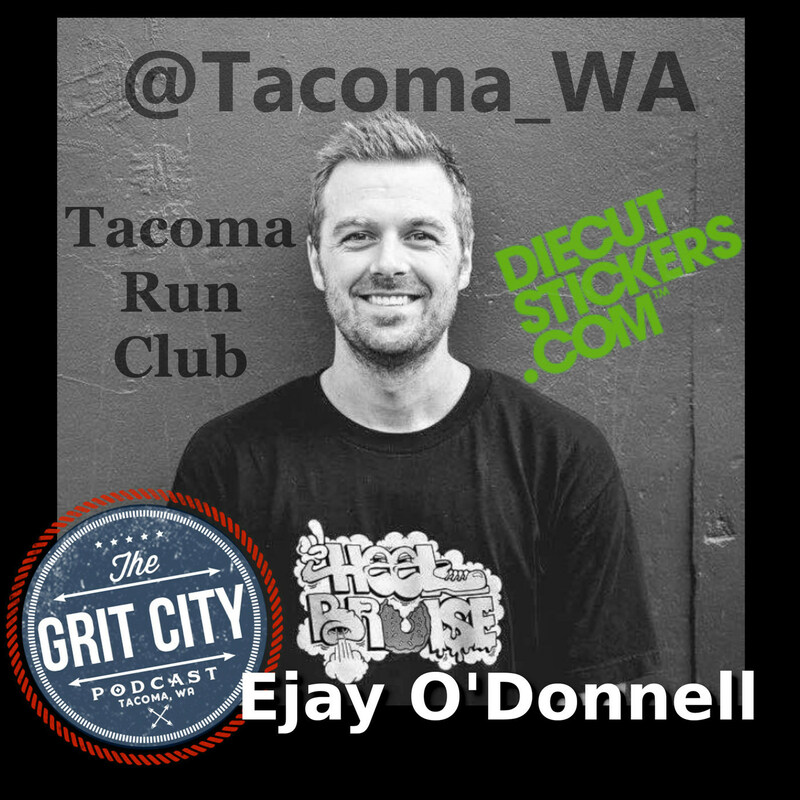 Ejay tells the guys about the positive influence that was created with the run club, his love of taking on challenges, and Justin discusses what Tacoma has to offer outside the drinking scene. 37:17 – Ejay shares how him and Daniel started Diecutstickers, answers their questions on what it was like being a garbage man, including the coolest thing he found in the garbage, and how’s it’s something that everyone should try once. Justin shares a dreadful garbage man story from his childhood, Ejay tells how people can contact Diecutstickers, and the content approval process they go through on each order that comes in. 51:34 – The guys talk about having a podcast battle royal, underground wrestling in the PNW, and how wrestling in the area has blown up over the past few years. Ejay shares where people can find Diecutstickers online, Justin expresses how fans can support the podcast, and Brogan shares what the term ‘twamp’ means. The show ends with Scott sharing how smart octopuses are and they give props to Brogan for the food he made for the show. Thanks to Ejay for joining the guys for a great conversation and the amazing things you bring to the community! DieCutStickers.com | — Use code GRITCITY15 and get 15% off your entire order and FREE shipping!! Use the code GRITCITY15 at checkout and get 15% off your entire order and Free shipping!